Precision Die Cast Molds are designed utilizing 3D Modeling Design Software and Mold Flow Simulation Software, to achieve optimum tool performance, even before any steel has been cut. We keep our customers up to speed on the status of their project by means of detailed project timelines and constant communication. 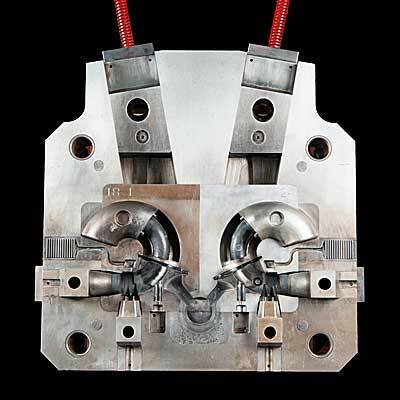 Our goal is to manufacture Die Cast Tooling that assures that all requirements of the casting are accounted for and the castings produced meet all print specifications.